With our very own Tavistock bred star HARLOW GOLD tackling the GR1 Vinery Stud Stakes at Rosehill this weekend, we thought it was timely to feature one of our 2017 NZ bred purchases by this rising star of the NZ stallion ranks. 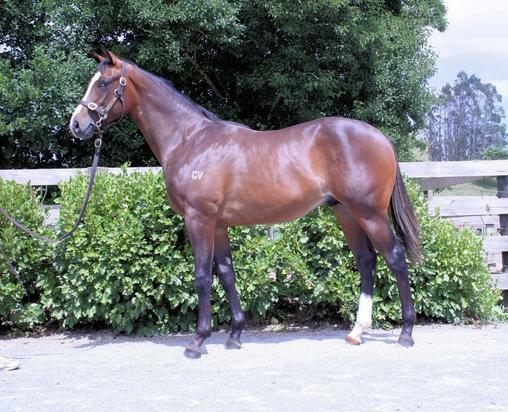 TAVISTOCK x LADY FASHION COLT - bred on the same cross as Tavago! TAVISTOCK - a dual Group 1 winning son of MONTJEU... In his first season he produced VOLKSTOK'N'BARRELL, WERTHER and HASSELHOOF....In his second year we saw TARZINO and TAVAGO win Derbies...In his third year we found our very own HARLOW GOLD. And now, in 2017, we searched hard and long for the best NZ bred sons and daughters of TAVISTOCK. Bought for under $100,000 this colt goes to Ciaron Maher at Caulfield! The family is littered with black type performers including Group 1 Irish One Thousand Guineas winner LADY CAPULET.